The Church of St Anne is famous for its representation of a flamboyant and brick gothic architectural style in Lithuania. What was fascinating was that the exterior of the church had remained almost unchanged since the 15th century, when it was erected. 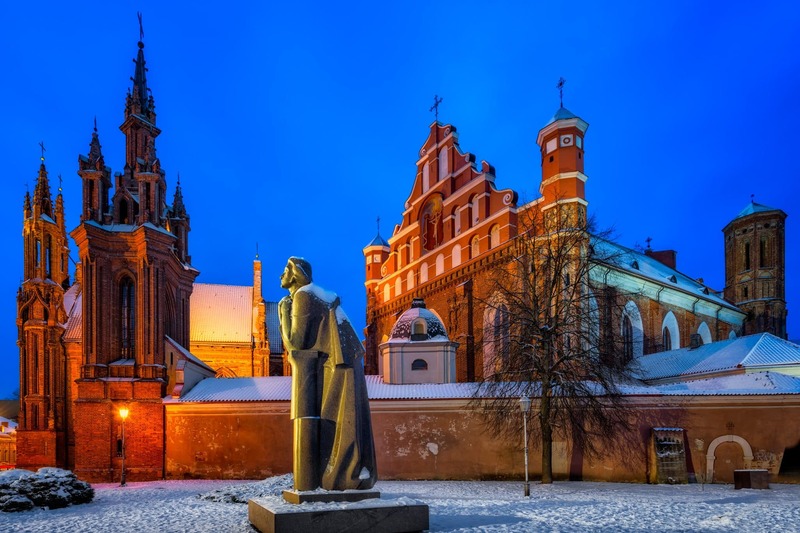 Thanks to St Anne Church, the old town of Vilnius can potentially be signed to the UNESCO World Heritage list. 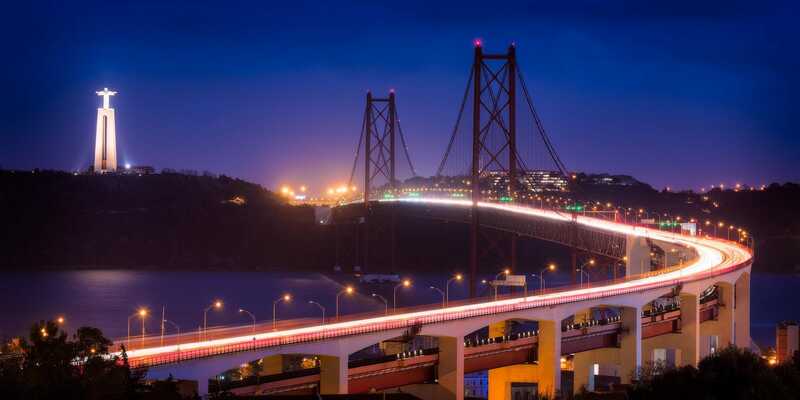 The 25 de Abril Bridge connects the city of Lisbon with the municipalities of Almada. It is the 32nd largest suspended bridge in the world. During the day, you will see that it appears as a dark red colour and it reminded me so much of the Golden Bridge in San Francisco. 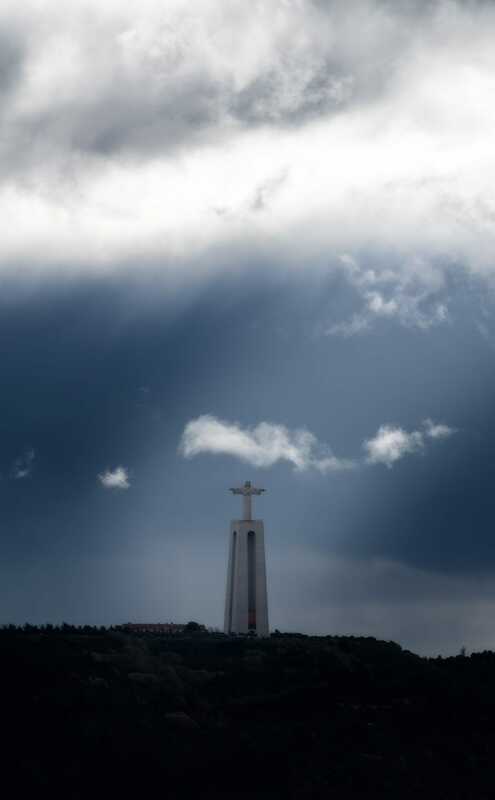 Just behind 25 de Abril Bridge in the municipality of Almada stands a statue of Jesus Christ – as its name emphasises – “Sanctuary of Christ The King”. 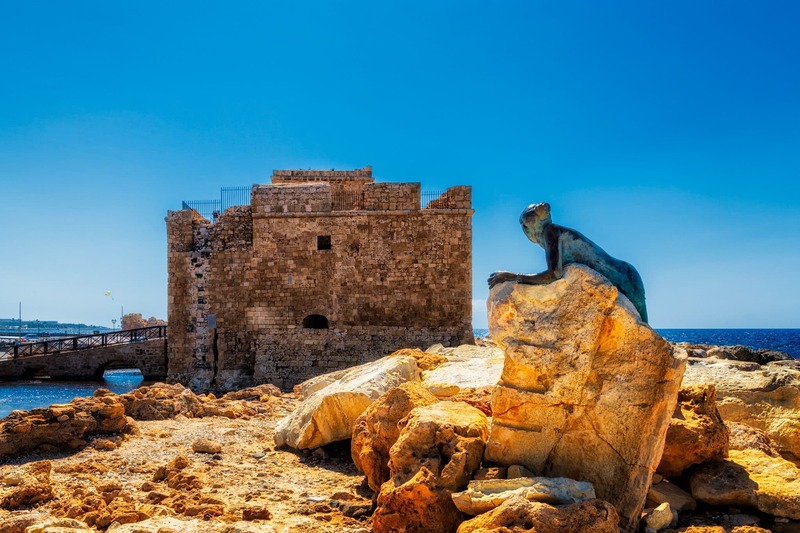 This Medieval Castle is one of the most recognizable landmarks from Paphos. 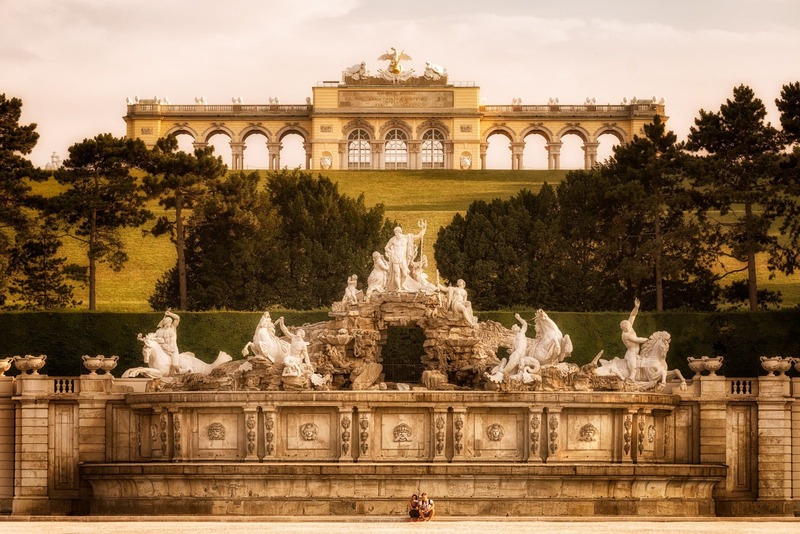 It is situated on the side of the harbour and is an absolute must-see for visitors (also from inside) in this town. The Paphos Castle dates back to Byzantine Times when it was built as a fortress for the city. Today, the Castle serves as an artistic centre.